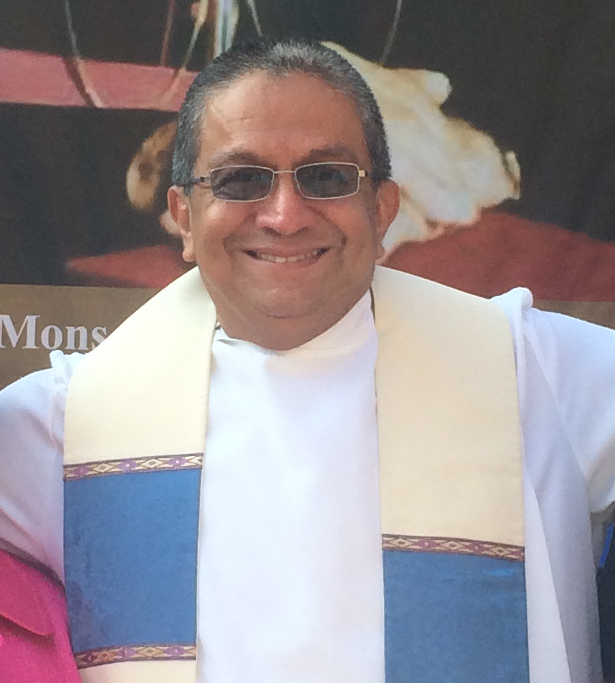 CISPES joins many human rights organizations in El Salvador and around the world in welcoming the Salvadoran Supreme Court’s July 13 decision to declare the Amnesty Law unconstitutional. This is an important step along the road to justice for the victims of the reign of state terror that occurred during El Salvador’s twelve-year armed conflict. The Amnesty Law was approved in 1993 by the right-wing dominated Legislative Assembly just days after the UN Truth Commission issued its report on the armed conflict, “From Madness to Hope,” which attributed 85% of the human rights violations to government forces and the death squads they were backing. The law gave blanket amnesty for crimes during the civil war, thus preventing the prosecution of even the most notoriously heinous crimes, including the massacre at El Mozote and the massacre of the six Jesuits priests and their housekeeper and her daughter. In fact, the two military officers who had been convicted the Jesuit massacre in 1991 were set free after the passing of the law. The Supreme Court’s decision to finally declare the law unconstitutional is a major victory for the thousands of victims and their family members the have struggled tirelessly in pursuit of truth and justice in the cases of crimes against humanity committed during the war. Today, we celebrate with them that a new door has been opened to seek justice in their own country. It now falls to the Attorney General and the courts to investigate, prosecute, and condemn the perpetrators of civilian massacres, extra-judicial killings, forced disappearances, kidnappings, torture, and other grave human rights abuses. However, considering the notorious corruption and political manipulation within the country’s overall judicial system, justice for the families of those who suffered human rights abuses during the armed conflict is far from guaranteed. It will be important for the international community to remain vigilant in order to ensure that this new opening is used to effectively respond to victims and family members’ calls for justice in crimes that represented the Salvadoran State and military’s systematic abuse of human rights and disregard for human life during the armed conflict. Furthermore, the release of the decision is not without cause for concern, not for its inherent merit but for its political context. The ruling, which had been delayed many years, was announced amidst of series of resolutions to block various economic measures approved by the legislature and the President, thus starving the current government, led by historic FMLN leader Salvador Sánchez Cerén, of urgently needed resources. Over the past several years, the Constitutional Chamber of the Supreme Court has issued a number of politically-charged rulings that serve to destabilize the current FMLN government and to protect the interests of El Salvador’s powerful oligarchy. CISPES therefore calls on its activists and on the international community to be steadfast in their solidarity to ensure that this historic ruling is not manipulated to serve political interests but instead become a critical tool in the on-going struggle for truth and justice.